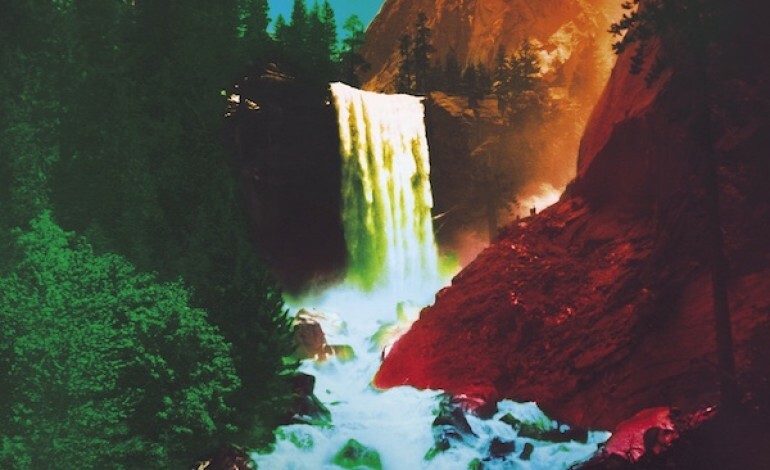 My Morning Jacket has officially confirmed that they will release their seventh studio album, The Waterfall (ATO Records/Capitol Records), on May 4th, 2015. It was just this past December that the band announced that they have begun working on two new albums set for a 2015 and 2016 release. It will be the band’s first album on Capital Records. The Waterfall follows the band’s 2011 GRAMMY-nominated album Circuital. The album was recorded in its entirety at Panoramic House in Northern California’s Stinson Beach. Jim James, Tom Blakenship, Patrick Hallahan, Carl Broemel and Bo Koster each fell in love with the studio, which sits atop a hillside overlooking the Pacific Ocean. Inspired by their surroundings, the band felt as though a “mystical serenity flooded them with a charged sense of possibilities,” says a press release. Watch the band debut two brand new tracks from the album during their second annual One Big Holiday Festival in Riviera Maya, Mexico. Check out the entire track listing below.